Tracy's Notebook of Style: 2 NEW $7 Target Beauty Boxes Available NOW!!! 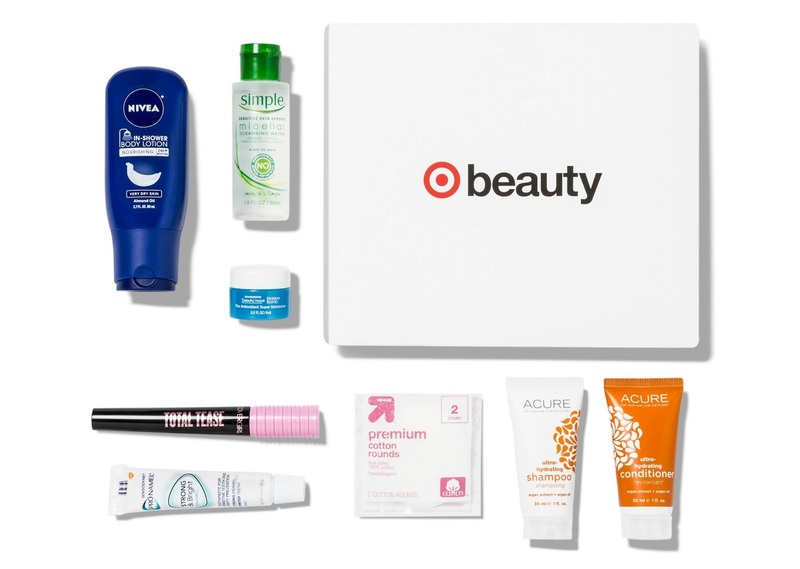 2 NEW $7 Target Beauty Boxes Available NOW!!! Oh happy day! 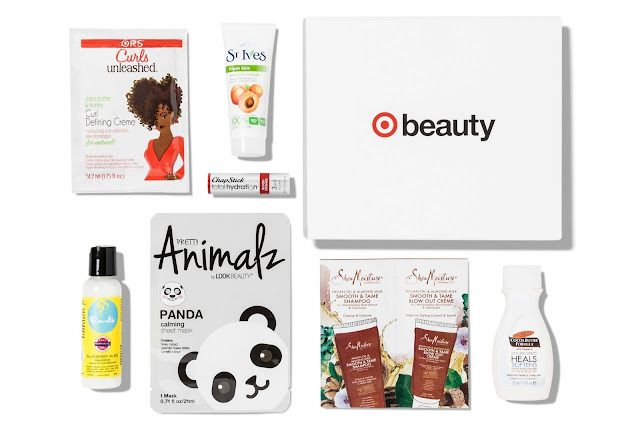 It may still be August, but today, Target released two new September beauty boxes! These are a one-time purchase and cost $7 (with a value of $35!) with Free Shipping and an extra 5% off if you use your REDcart. Don't wait if you want one, I have a feeling they're going to sell out fast. Total Tease Mascara - Very Black Washable *Full Size! St.Ives Invigorating Apricot Scrub - 1oz Love this scrub! I feel like the boxes are getting skimpier and skimpier. Where is the lipstick or razor?? Super option with what you have described here, that's what I was looking for, really helped me. On the off chance that an item really contain a specific fixing,jolie skin care it's expected that your skin will almost certainly advantage from it, correct? Your blog really reads well. Thanks for the article.